Showing you some more Indies today. 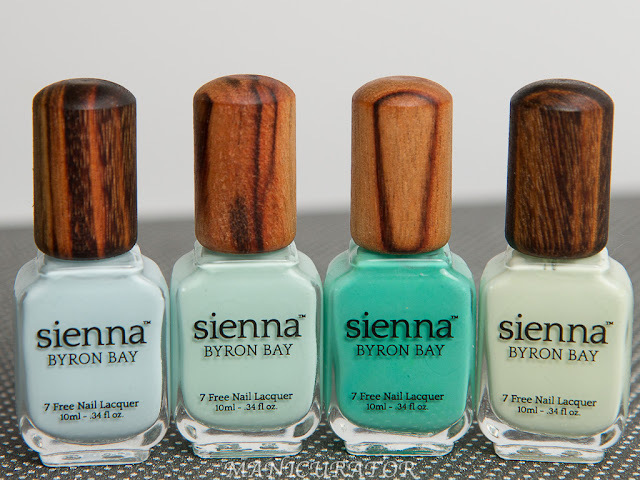 Pam from Paint Box Polish contacted me and asked if I would review these. I'm glad she did, because they aren't types of polish that I would normally gravitate towards. Take a look! 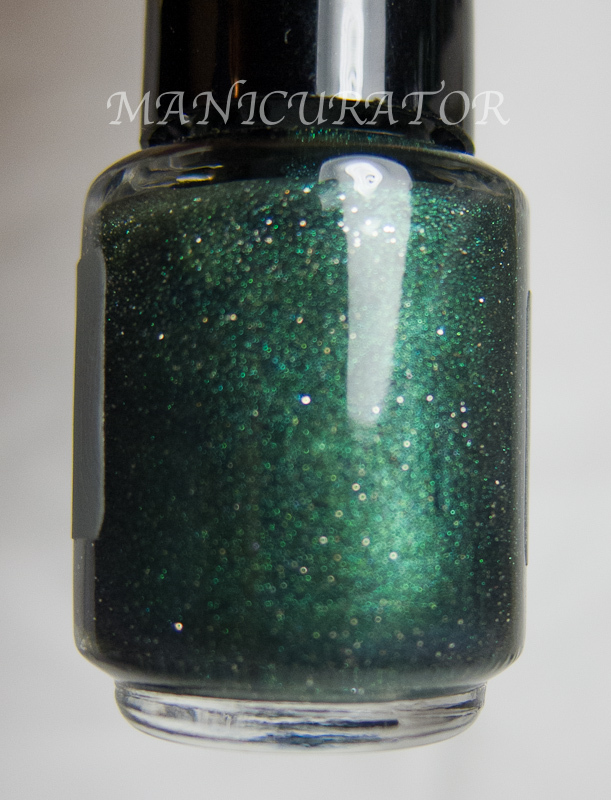 "Slytherin is a shimmery green polish packed with fine, irregular, silver glitter. 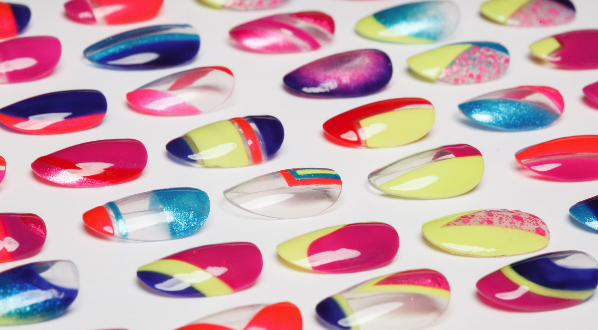 Opaque in 2 coats and dries completely smooth." 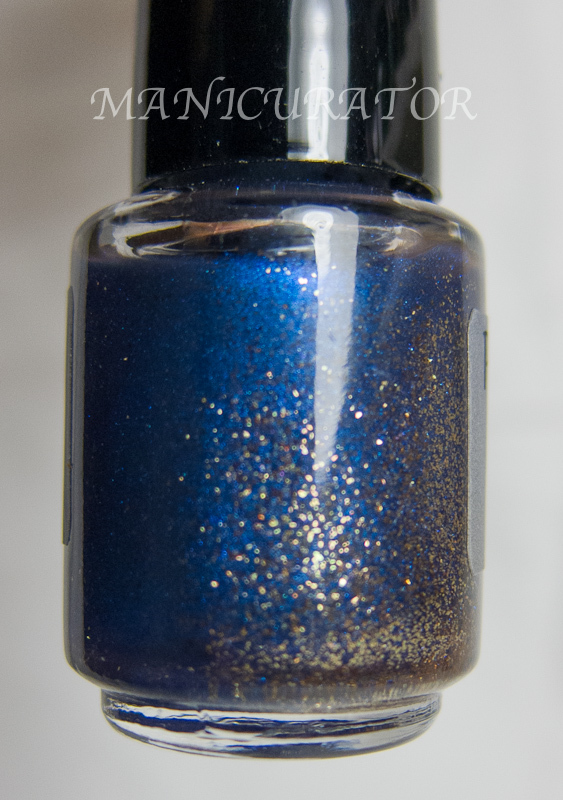 "Ravenclaw is a shimmery, deep blue polish packed with fine, irregular, bronze glitter. Opaque in 2 coats and dries completely smooth." 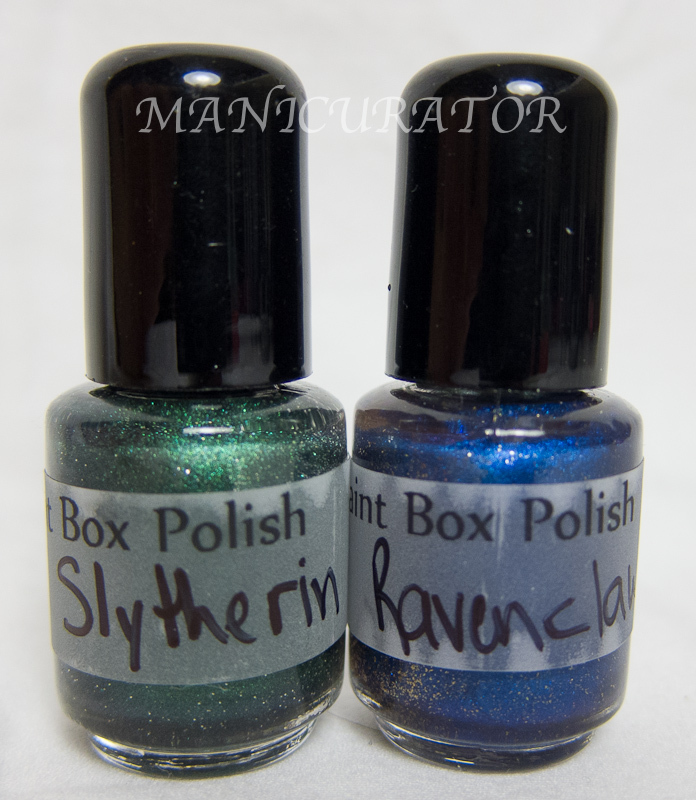 You can shop for these and 2 others in the Harry Potter Collection at Pam's Etsy shop. Follow her on Twitter and Facebook. 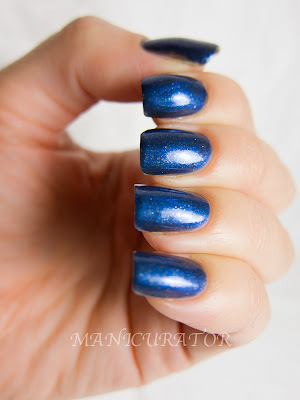 *Disclosure - These mini bottles were sent to me for my honest opinion and review. What a great shades. I love the little shimmer in them. They really look great. O I like Ravenclaw, I'm a sucker for bronze glitter. I love these! 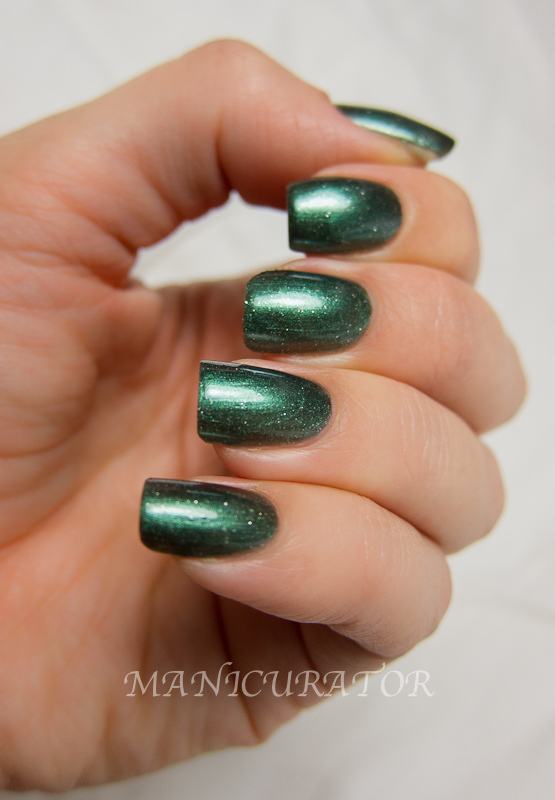 There's the perfect amount of little flecks of glitter in these to make them unique! Thanks for the lovely review, Victoria! I created a promo code for your readers. If they use MANICURATOR20, they'll get 20% off their order! It'll expire 9/8/12. These are gorgeous!! I think I may have to get them, especially since they're Harry Potter! !